​JUVÉDERM® is the #1 selling collection of hyaluronic acid fillers in the US. Each product in the JUVÉDERM® collection of fillers adds volume to a different area of the face - without surgery. 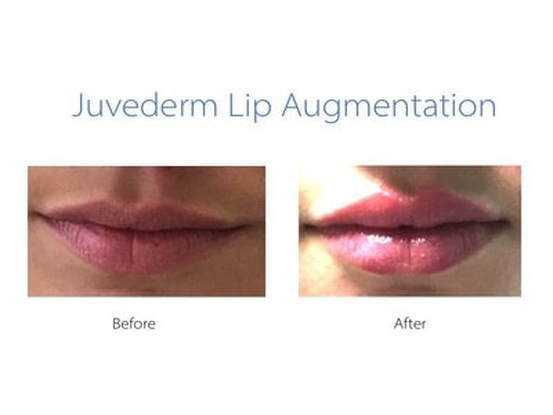 All JUVÉDERM® fillers are a smooth, crystal-clear gel that are administered by injection.